Paying Service Charge ‘Discretion Of Customer’, Can Deny If Unhappy: Govt. 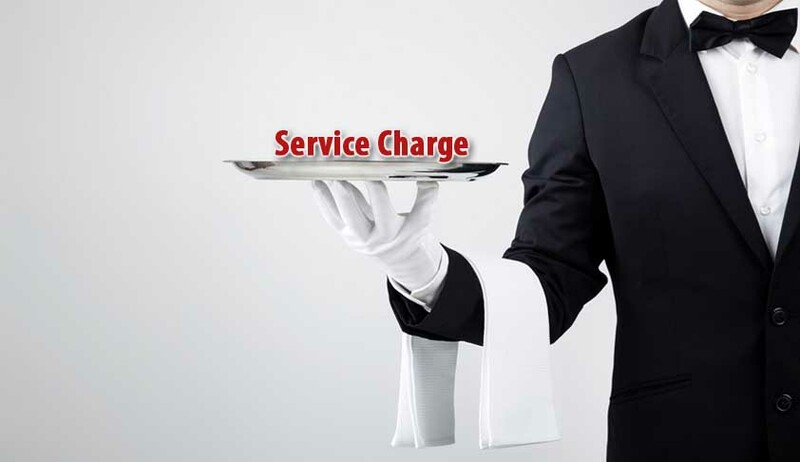 Those disappointed with sloppy service at restaurants need not shell out those extra few notes for ‘service charge’. The Department of Consumer Affairs said the ‘service charge’ billed in the total amount along with the taxes is only ‘optional’ and the customer has the discretion to not pay it. The department has asked the state governments to sensitise the companies, hotels and restaurants in the states regarding the stated provision of the Consumer Protection Act, 1986. Hotels and restaurants have also been advised to inform customers through a display ‘at appropriate places’, stating that the 'service charge are discretionary/ voluntary and a consumer dissatisfied with the services can have it waived off’. The notification elucidates that under the Consumer Protection Act, 1986, a consumer can make a complaint at an appropriate consumer forum established under the Act, if he is subjected to an unfair trade practice, such as ‘a trade practice which, for the purpose of promoting the sale, use or the supply of any goods or for the provision of any service, adopts any unfair method or deceptive practice’. The Hotel Association has also given its clarification on the said provision and said: ‘The service charge is completely discretionary and should a customer be dissatisfied with the dining experience he/she can have it waived off. Therefore, it is deemed to be accepted voluntarily’. The move came in to redress the grievances put in by numerous complainants regarding the practice of charging an unwarranted amount from consumers in the name of ‘service charge’. Consumers had complained that hotels and restaurants extract monies amounting to 5-20% in lieu of tips, which they are forced to pay, irrespective of the kind of service provided.